Some 80% of organisational data contains a location component. Yet many intelligence gathering systems don’t have a geographic element, the absence of which frequently leads to serious analytical blind spots. We are here to help you in pinpointing that vital information, connections and patterns you need to make better, more insightful decisions. Multi-layered location analytics, delivered via our cloud-based geographic information technology (GIS), providing you with the simplest, most cost-effective way of avoiding data gaps. 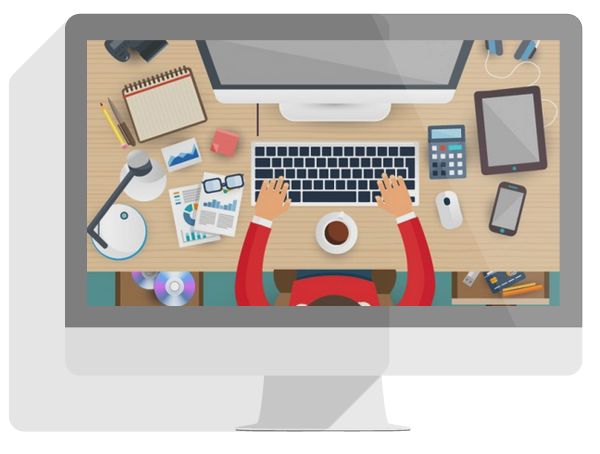 Configured to meet your precise needs and provide you with any information you want – no paying for unnecessary packages. Front-loading the engagement of a range of stakeholders to make your decision making run smoothly. Through deeper, more connected insights, visually represented on maps, we translate even the most complex messages into easy-to-interpret information, revealing patterns than can easily be missed in endless tables of stats. We are a young company growing fast based on 20 years of location analytics research. 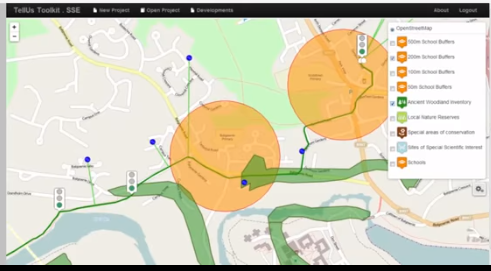 We provide a tailored package of map-based software tools to support business decisions and stakeholder engagement. We are a dynamic team with a range of experiences in the built environment sector. 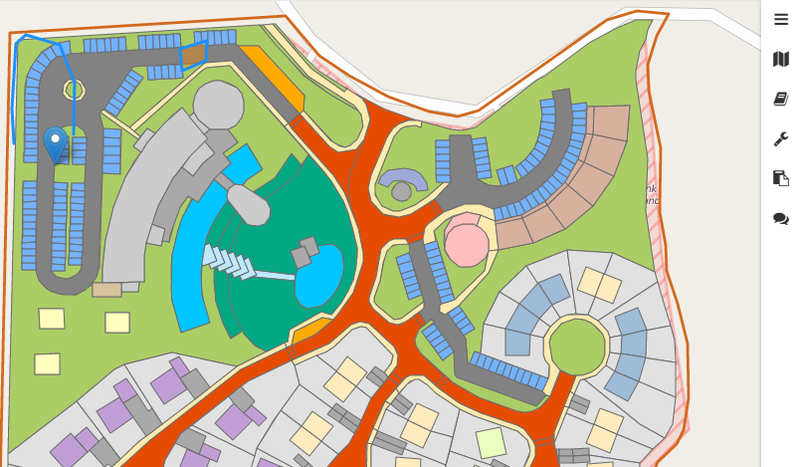 We have backgrounds in urban planning and development, stakeholder engagement and spatial decision support systems using geographical information science or GIS. We work with a wide range of clients in the utility, environmental and public policy sectors offering a range of services. We also have expertise to engage with a range of external stakeholders. The idea behind what we do has always been about harnessing the power of maps and Geographical Information Systems (GIS) to engage a wide range of stakeholders in decision making about places. 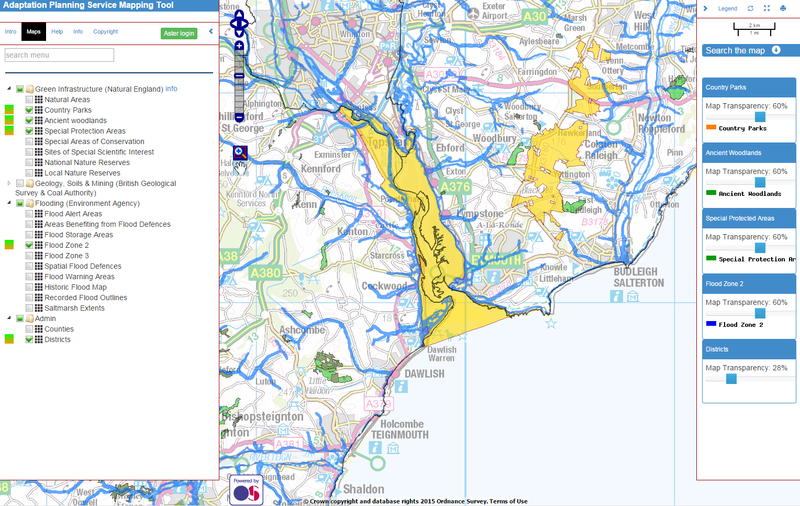 TellUs Toolkit Ltd was set up in 2015 by Richard Kingston and UMIP (University of Manchester Intellectual Property) to capitalise on the knowledge generated by over 20 years of research in to using web-based mapping tools to support spatial decision making. Tellus is a latin word meaning 'earth' and has roman and greek origins with Tellus being the ancient roman goddess of earth which in greek mythology translates to Gaea, or mother earth. So, with our expertise in both GIS (maps of the earth) and stakeholder engagement 'tell us' seemed like a logical name for what we do! The Climate Just Map Tool shows the geography of England’s vulnerability to climate change at a neighbourhood scale. Copyright © TellUs Toolkit Ltd. Supporting the optimization of site location. We provide you with all the necessary map layers to help pinpoint the most suitable sites based on your own confidential criteria. 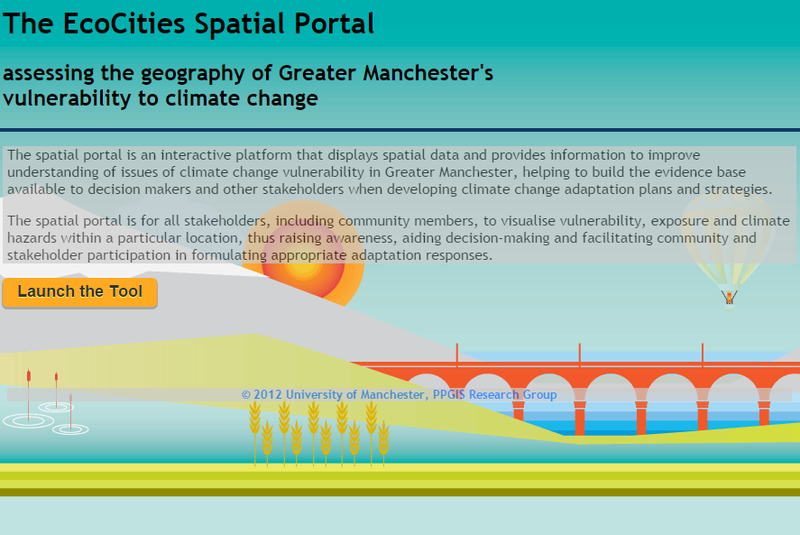 Mapping climate change impacts in Greater Manchester. Mapping housing and neighbourhood conditions. The Housing & Neighbourhoods Monitor provides detailed interactive mapping enabling you to examine a wide range of information for your locality, including housing supply, affordability, new build rates, educational attainment and economic activity. Understanding the impacts of climate change on your assets, your neighbourhood, town or city. The mapping tool is designed as a platform to display spatial data and provide information to improve understanding of climate change impacts in neighbourhoods across your building stock and the wider community. It supports the facilitation of climate change adaptation planning and decision-making and aids spatially targeted adaptation responses. Mapping poverty across the city-region. 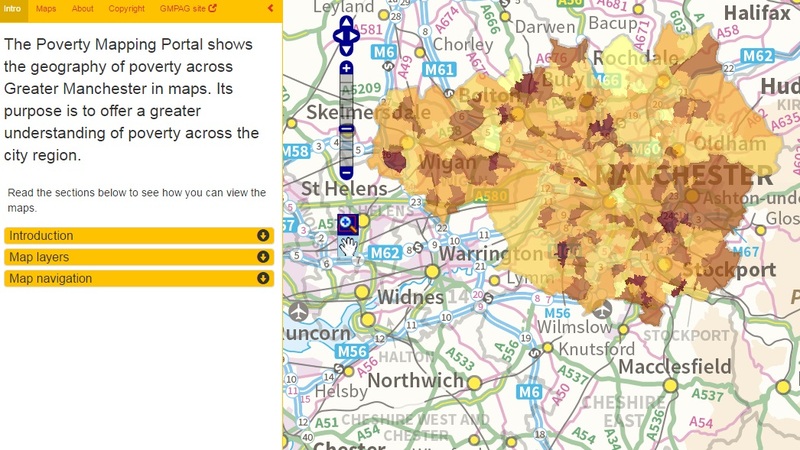 The Poverty Mapping Portal shows the geography of poverty across Greater Manchester in maps. Its purpose is to offer a greater understanding of poverty across the city region. Providing the tools to let communities plan for themselves. Does your community need to create its own plan? You have great ideas but not the tools to map them? the Neighbourhood Planning Toolkit can help you build you build your evidence base, discuss ideas for your community and create your plan. Consulting stakeholders on spatial policy. If you want to consult and engage people in your spatial policy proposals we have the tool for you. 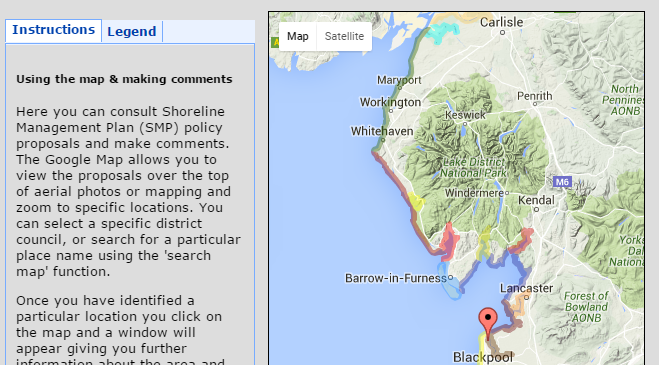 Upload spatial policy proposals to an online map and allow stakeholders to comment in open or closed environments. 4½ minute video demonstrating the tool. 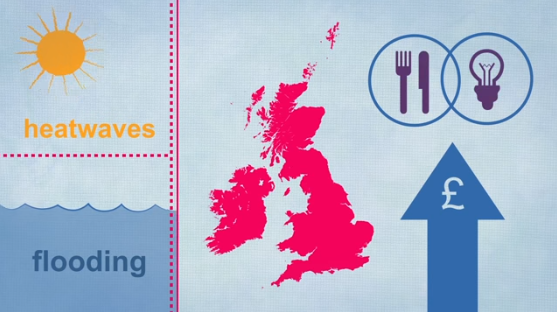 This introductory video explains what the Climate Just map tool and web site can do, showing the geography of England’s vulnerability to climate change at a neighbourhood scale. 3½ minute video demonstrating the tool. This introductory video explains our renewable energy demand management planning support tool for the utilities sector.